Please ask me for permission before modifying the file; I am willing to incorporate any bugfixes or patches into the main mod, and I will give credit for whoever fixes them. If I am inactive for 2 months, the community is free to modify and reupload this mod. And finally SpaceCoder for bringing this idea up in a forum thread. People who are already hostile will not report crimes again. Uploaded optional "No Chest" version. Small script changes to fix inconsistencies. 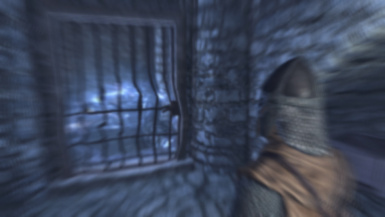 You saw how the Greybeards opened that gate. 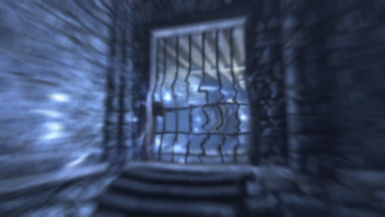 "Bex," Master Borri said, and the metal bars flung right open. If only they would teach you the rest of that shout, the possibilities would be endless. You watch a cat video. Hey, cat videos aren't useless after all! Now you can experiment the next time you find yourself in prison. A: First, watch the video. Second, Unrelenting Force can force doors open, even locked ones. Q: Will this open doors that need a key? Q: Isn't this feature terribly imbalanced? A: No, since lockpicking is easy it really doesn't matter. The concept makes sense, and older games let you bash locks open with weapons or use magic to unlock stuff. Q: Why won't it work on chests? A: I think it does . . .
Q: Are there any incompatibilities? A: No, your shout will work on any door. A: Use a mod manager, or extract the contents into your "Data" folder. Then save your game, delete the .esp and delete the .bsa archive. Q: Help, none of the doors are opening! A: Relax, just wait a few seconds for the scripts to update. If the door has open bars, then maybe you should think about where you're aiming. Q: Why won't the Expert and Master doors open? A: They will eventually, if you keep hounding at them. Get a couple servings of Talos Blessing and you can shout more. Q: Why do the doors sometimes open TOWARDS me when I shout? This isn't immerisve nor realistic! A: Doors only open one way. It would be cool to have the force of the shout blow the door off its hinges, the wood splintering into a million pieces that'll impale the foolish vampire standing in your way, but it requires a ton of effort: working around the game engine instead of working with it. This mod works with it just fine. 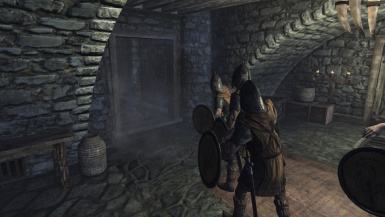 Fus Ro Door uses the same method as Open Lock 2.0, so kudos to him for having an excellent spell mod! Inspiration came from the above Youtube animation (I did NOT make that video, so go like the person who actually did) and from user SpaceCoder for bringing this idea in a forum thread.